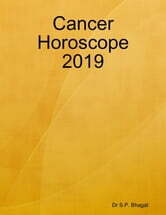 We provide you the latest, honest and most awaited horoscope Forecast for all our valuable readers. How lucky this coming year 2019 shall be for you. 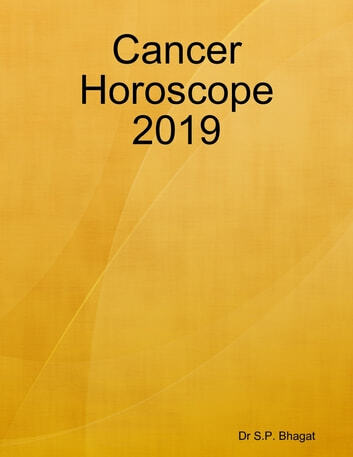 This book will predict your forecast in detail about Health, Finance, Career, Profession, Education, Travel, Family, Children and many more in detail.